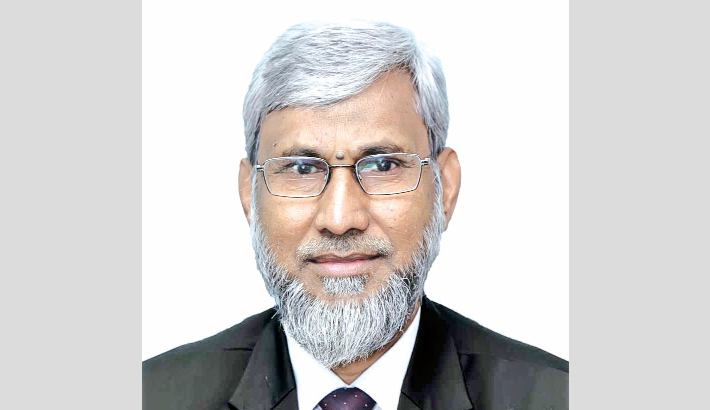 Md Zahurul Haque has been promoted as Deputy Managing Director of First Security Islami Bank Limited. Prior to the promotion, he was Senior Executive Vice President (SEVP) of the bank. He obtained B.com (Honors) in Accounting and MBA degree, said a press release. Haque joined at First Security Islami Bank as Senior Assistant Vice President (SAVP) in 2005. He started his banking career at Rupali Bank Limited as Probationary Officer. He has a long track of banking experience. Haque served the bank as Head of Investment Division, Head Office for a long time in his wide banking career. He attended many workshops, trainings and seminars at home and abroad.